Mill Creek has been the key to assisting many developers with the branding of their projects with the character of heavy timber construction. 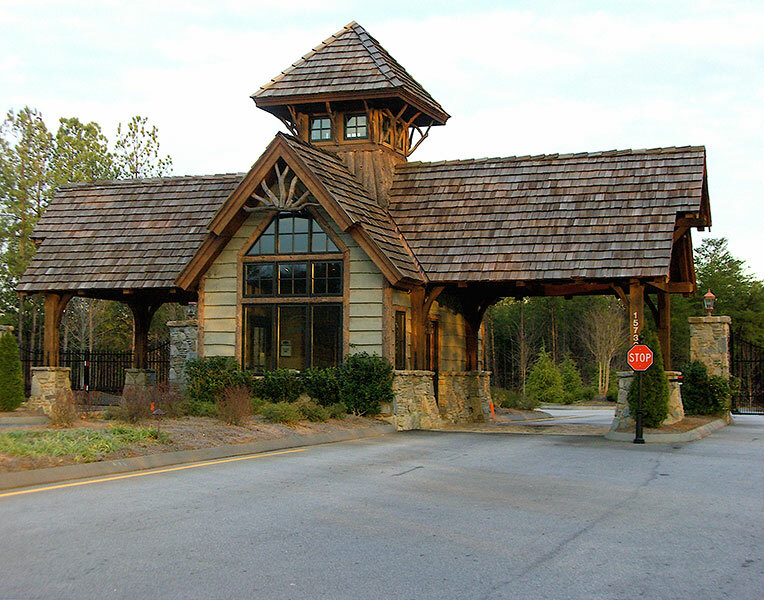 These projects can begin with gate houses, entry statements of a community, to lodges, club houses, covered bridges, equestrian facilities as well as outdoor gathering pavilions. Our design group will discuss the scope of work that you would like us to be involved in and assist with structural aspects; types of timber and properties of them related to your project. Whether it is a residence or a special use structure, our experience can fast track you through the schematic design with incorporation of structural study to assist you with your design development. Let’s partner together on your next project. Mill Creek works with contractors and building professionals to assist them with the construction of timber frame structures. 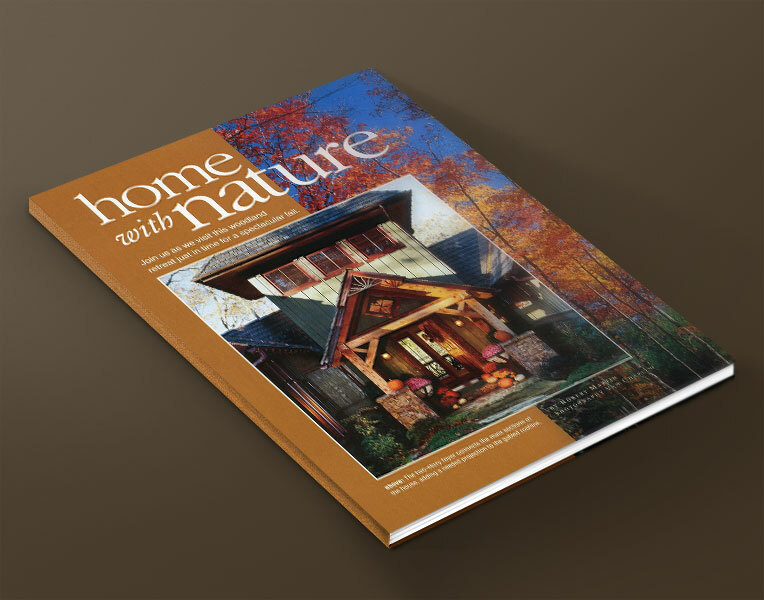 Our design group can assist with the incorporation of timber frame in your design or a Mill Creek design suited to meet your–or your client’s–needs. Our design staff can produce the design documents that you will need starting with floor plans through to construction documents. 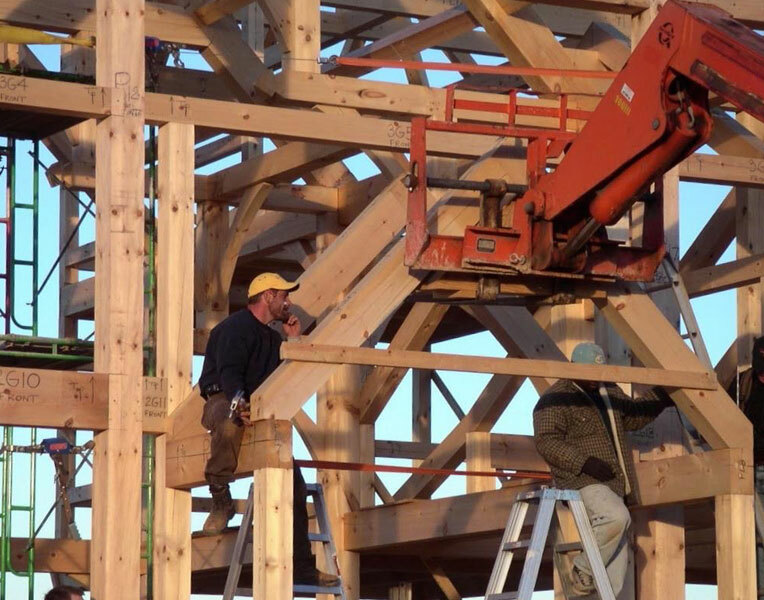 We have a growing list of building professionals that have created an expansion of their portfolio through the offering of timber frame structures. Let us help. Contact us to explore the possibilities. At Mill Creek we can assist you and your firm with many levels of support, whether it’s a single family residence, commercial project or branding a development with a defined style through the element of timber construction. We can discuss the scope of work that is needed for Mill Creek to support and assist you in many areas. We will discuss the scope of work and timber frame fabrication that you wish for us to be involved in and assist with structural aspects, types of timber and properties of them related to your project. You will work directly with our design group to develop a complete design study with the incorporation of a structural study. Mill Creek has a long history of developing one-of-a-kind barns, bridges, club houses, lodges, gatehouses and other special structures like covered bridges and equestrian facilities. Today, these iconic structures appear in master-planned communities, resort real estate developments, state parks and other memorable destinations throughout the country. 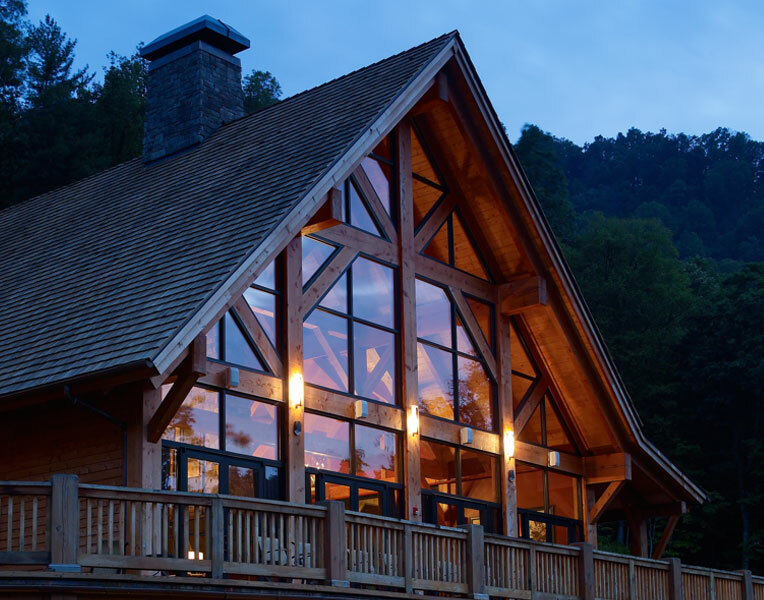 If you are interested in your own timber framed special project, contact us for a discussion of what Mill Creek can do to strengthen your vision.